Cook Pasta until just underdone, drain & let cool enough to handle. While pasta is cooking, pan fry beef and sausage, crumbling until no longer pink Add 1/2 Quart of Cannizzaro Marinara or Arrabbiata and set aside. Combine & mix well next 5 ingredients – reserving 1.5 Cups of Mozzarella for the last step. Spray a large lasagna pan and pour a layer of Cannizzaro Sauce. Arrange a layer of noodles, overlapping if necessary to cover sauce. Spread 1/2 of the ricotta mixture over the noodles and top with 1/3 of the meat/sauce mixture. Repeat and finish with a last layer of noodles and top with remaining meat sauce and/or sauce. Cover with foil and bake at 375 for 40 minutes or until bubbling. Remove foil and top with reserved cup of Mozzarella Cheese. and bake for 15 more minutes. Let stand for 15 minutes, cut and serve! 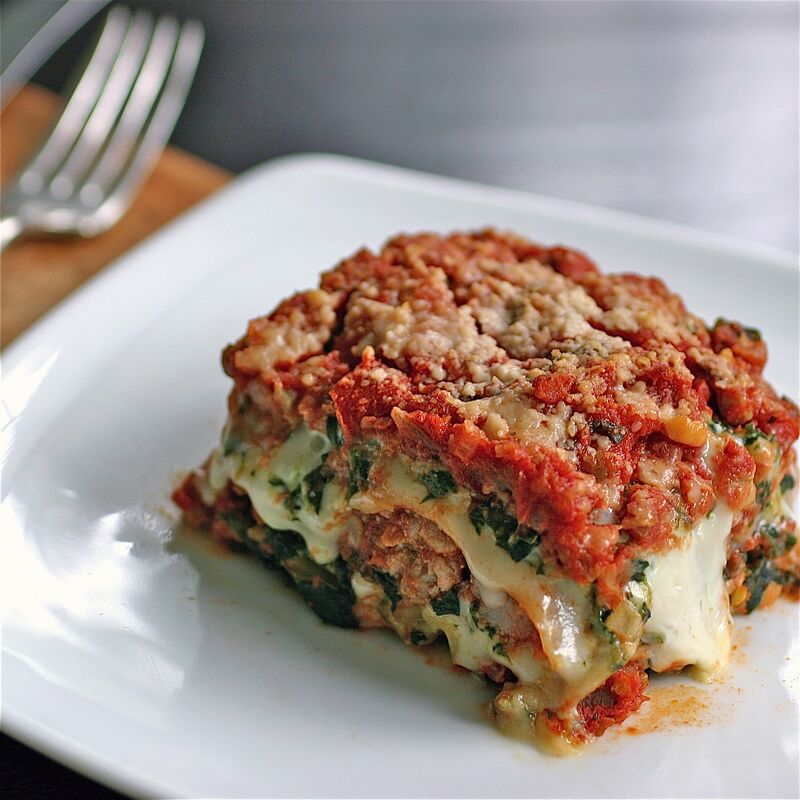 Variations – Replace noodle layer with thinly sliced eggplant or zucchini!